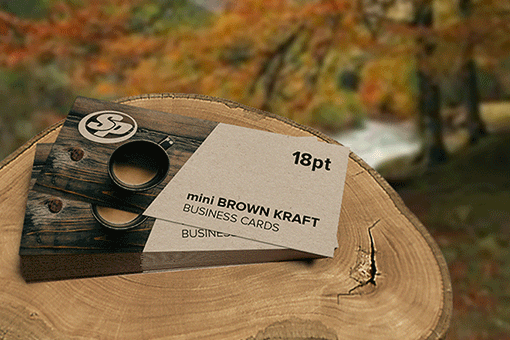 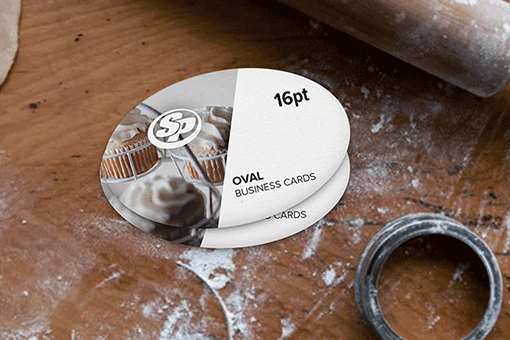 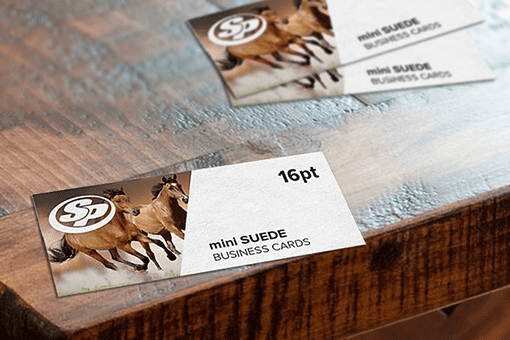 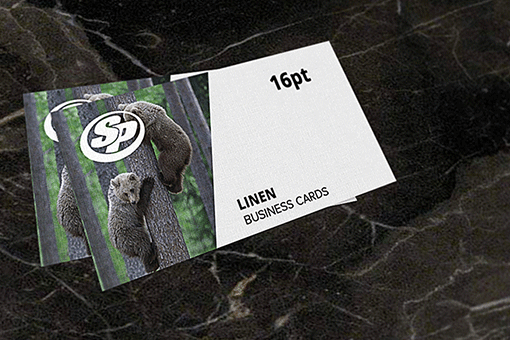 Leave a sturdy impression with finely painted EDGE business cards printing from Stigler Printing. 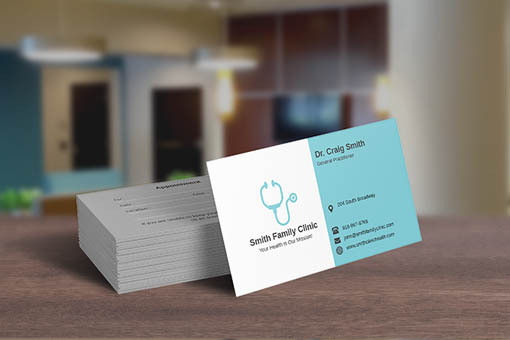 Painted EDGE cards carry a modern appeal and make a sure-shot classy impression- with a unique colored core fixed between two layers of bright white, premium and uncoated stock. 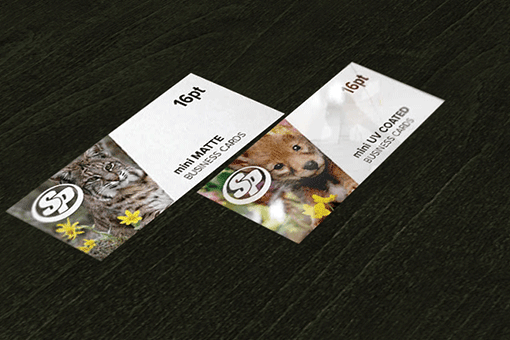 Our team of experts at Stigler Printing’s painted EDGE business cards ensure to make it three times the impact than with any other cards available in the market. 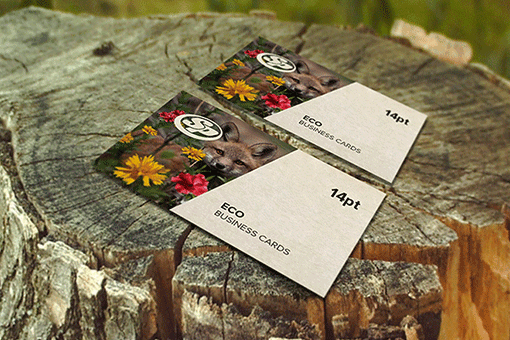 Known as sandwich cards, we print on a sturdy, multi-layered, 32pt stock making it one of the thickets cards available. 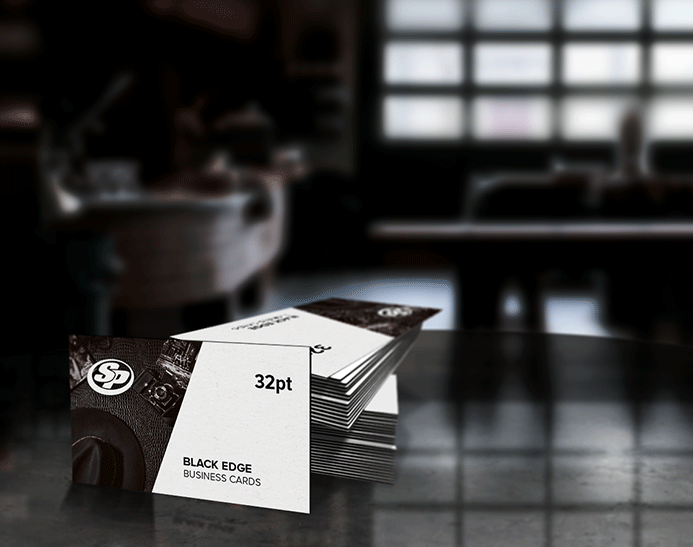 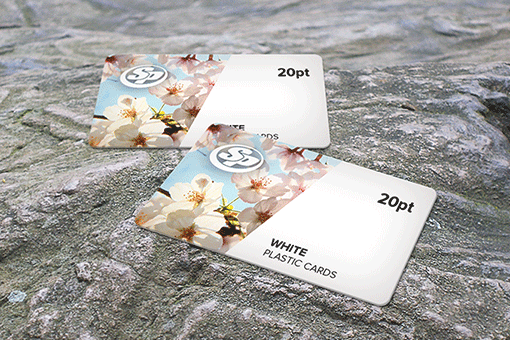 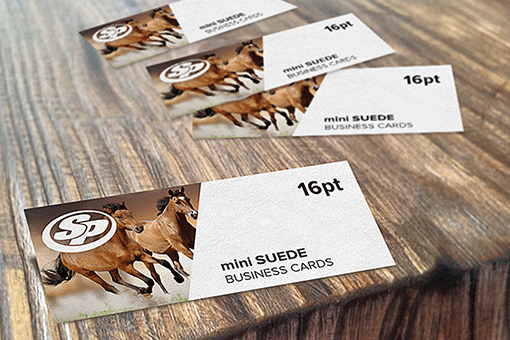 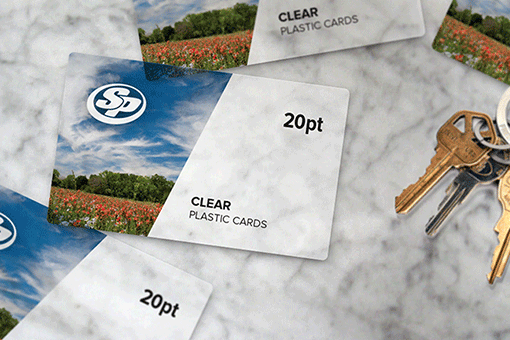 Start your painted EDGE cards printing from Stigler Printing and make a noticeable difference for your brand.